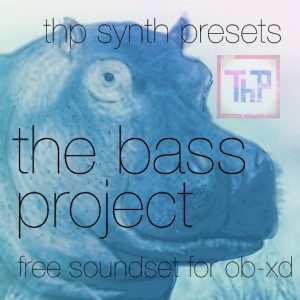 Free soundset for OB-Xd software-synthesizer, sounddesign by ThePresent. 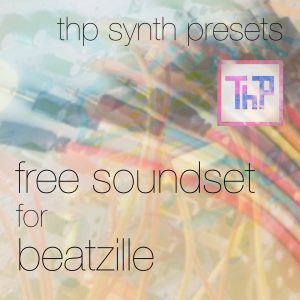 You are free to use this soundset in any production. This is a soundset designed only for bass sounds. The presets are not HOT or LOUD, they’re normalised to work within a -18dBfs production/mixing project. Some sounds are dynamic by nature and will need some compression. If you want them to be LOUD, just turn up OB-Xd’s volume knob.